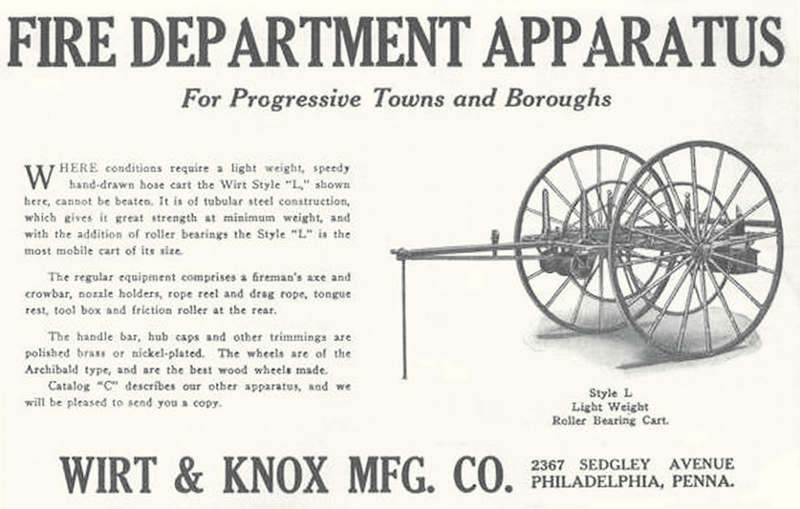 By 1881, the city’s engine company had 32 members with a hand pumper and hose cart. 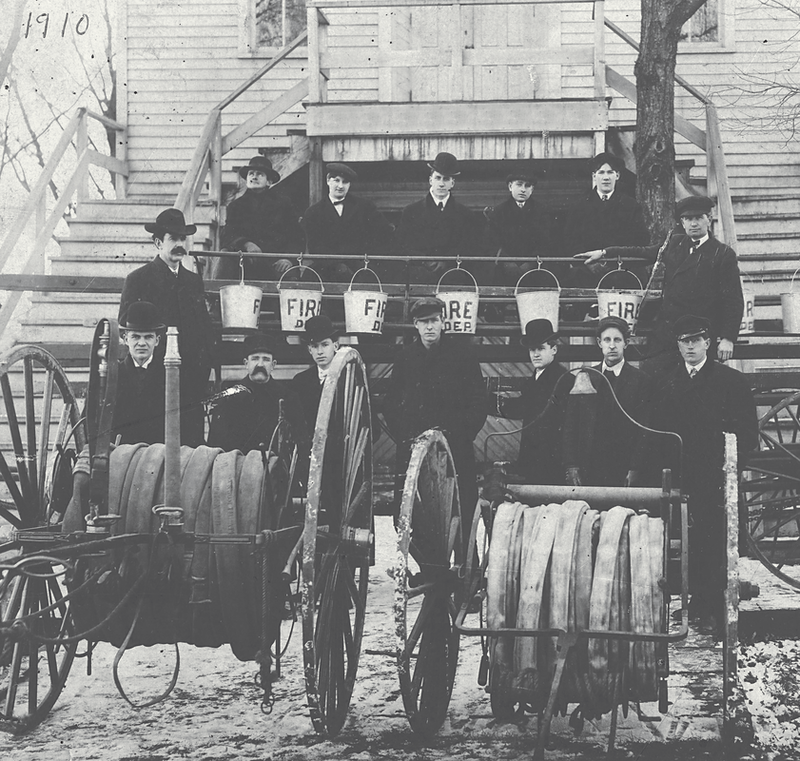 A photo, circa 1910, shows the Saugatuck fire department posing with two hose carts. 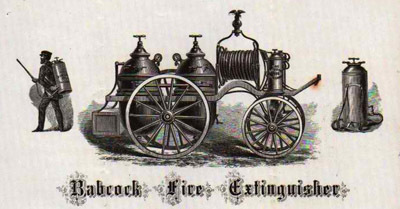 Although horse-drawn hose carts existed, Saugatuck’s carts transported hose to a fire scene using only manpower. The carts were in use for 50 years, before being replaced by a Ford truck.